Asbestos Removalists - what services do they offer? 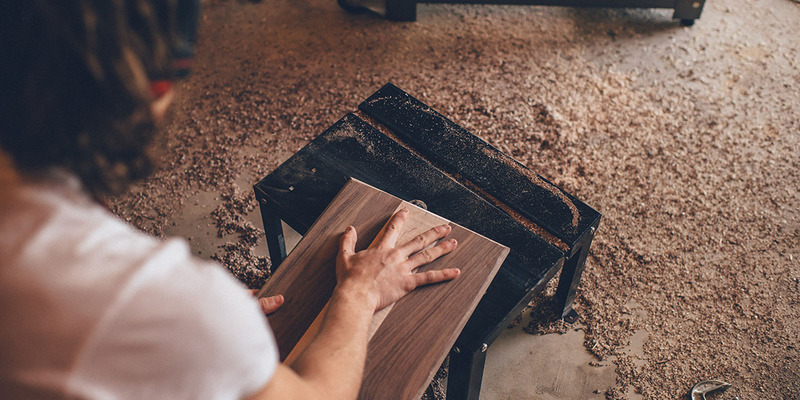 Home Project Advice Renovations Other Asbestos Removalists – what services do they offer? 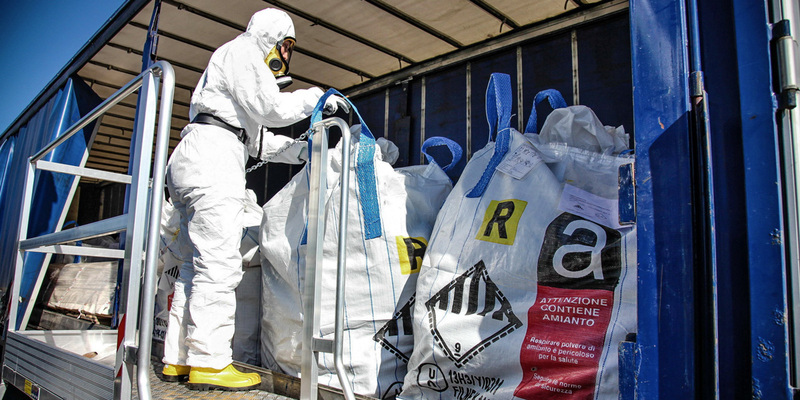 Asbestos Removalists – what services do they offer? 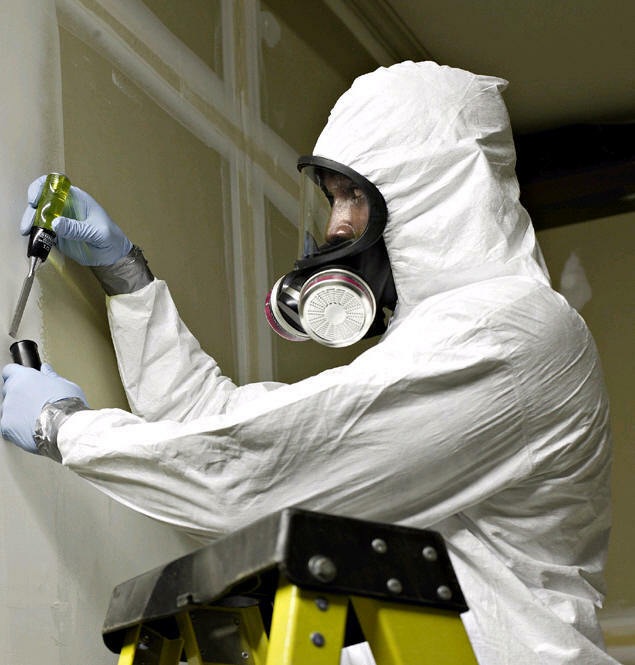 An Asbestos removalists is a tradesperson who removes of all forms of asbestos from commercial, industrial and residential properties as well as plant, machinery and ground works. Asbestos is a naturally occurring mineral fibre, which is found in older homes. It is hazardous to health if exposed to inhalable fibres. Friable asbestos may only be removed by a tradesperson holding a certificate of competence for restricted work. The tradesperson must notify the Department of Labour of the work being carried out and certain procedures must be followed to ensure that workers and others in the area are not exposed to fibres. 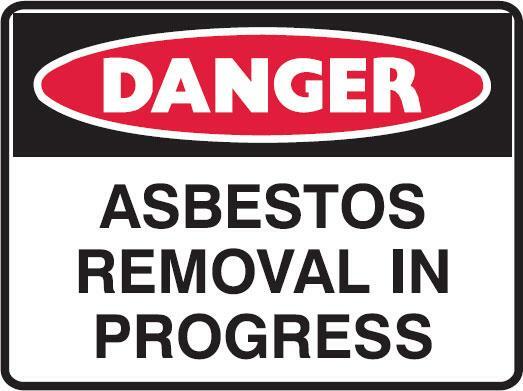 Respiratory and personal protection must be used, and asbestos waste must be disposed of at a designated refuse site. These rules do not apply in the case of removal in private homes. 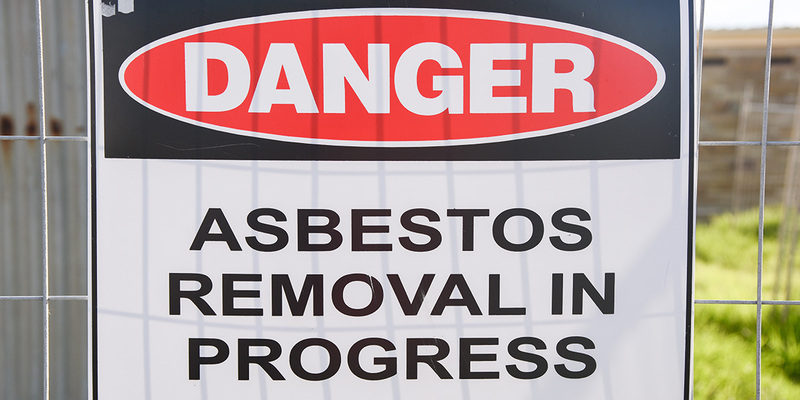 Homeowners are advised to hire an approved asbestos removalist rather than do it alone. Products that are known to contain asbestos include; fibre cement sheet and piping, pip insulation, roofing, sprayed fire retardants, heater panels, fire bricks, insulation in night stores and textured ceiling coatings. 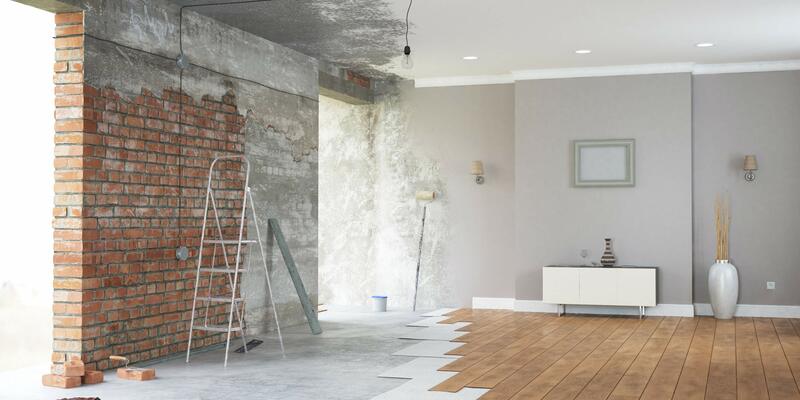 Removal work may require the use of respirators, gloves, goggles, sheeting, face masks, plastic sheets, tank sprayer, scrapers, knives, disposable bags and sealant.